Dispozitiv de Fixare Roata Volanta TDI PD (1.9) V6 VW, AUDI - JONNESWAY. Setting and locking kit for a range of VAG vehicles with Pumpe Duse TDI PD (1.9) and V6 engines. 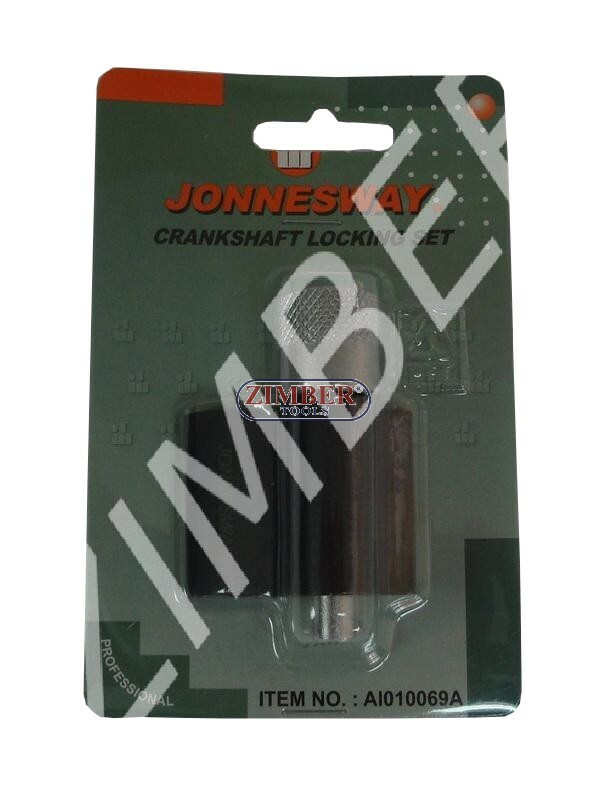 Contents: Injection pump locking pin, locking tensioner tool and crankshaft locking tool. Scule speciale auto - ZIMBER-TOOLS.BGS. technic Germany. FORCE.JONNESWAY. RICO.